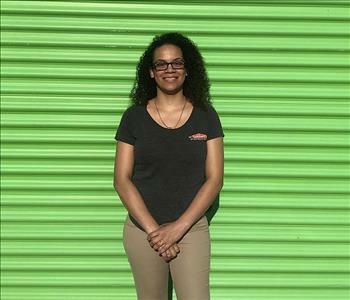 Daliann Lopez, better known as Dee, has been with SERVPRO of Winter Park for three years. Dee is IICRC WRT and AMRT certified. She started as a receptionist and was promoted to Office Manager within a year. Dee is the first line of communication with our customers and the last person they get to hear from in regards to billing. She is responsible for scheduling and accounts receivable. Savanna is from Orlando and has been an administrative assistant with SERVPRO of Winter Park for 2 years. Her responsibilities include receiving calls from clients, maintaining high customer service and communication with clients during the job process, and assisting with office tasks. Savanna also helps to ensure constant communication between our office and production teams at all times. 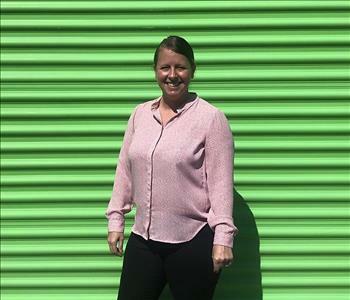 Kristin is a Sales and Marketing Representative at SERVPRO of Winter Park, who brings with her 16 years of marketing experience in the restoration industry. Kristin recently moved from Connecticut and now resides in Windermere. SERVPRO of Winter Park's marketing department is thriving under the leadership and experience that she has brought to the business. 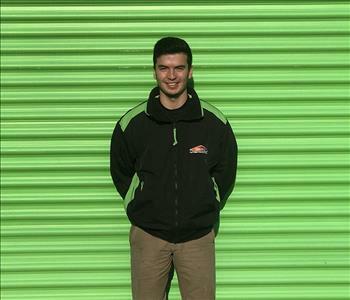 Daniel is a Production Technician at SERVPRO of Winter Park. 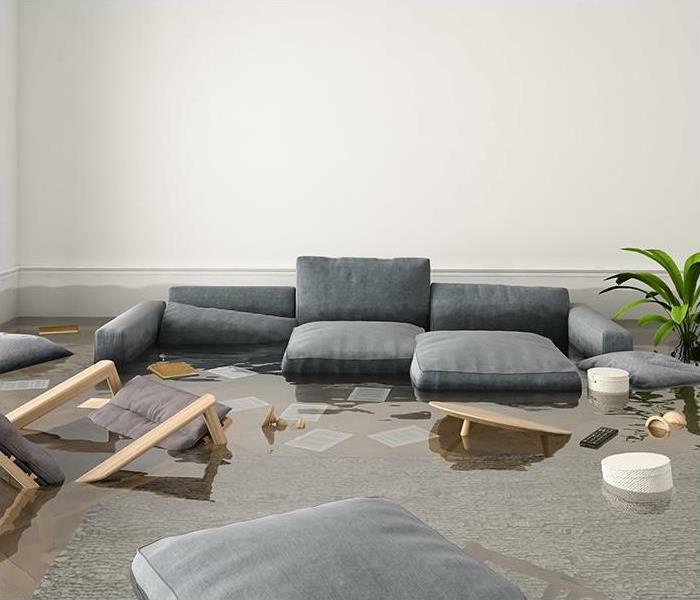 He performs water, mold, and fire restoration services in a professional manner for our clients. Daniel is from Venezuela and enjoys a variety of sports. He is excited and looking forward to learning from his experiences at SERVPRO of Winter Park and growing in the restoration industry. 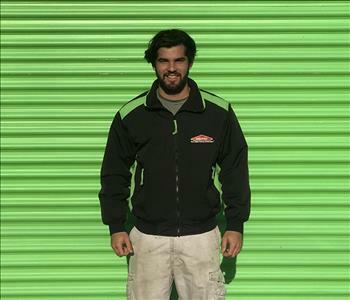 Diego is a Production Technician at SERVPRO of Winter Park. 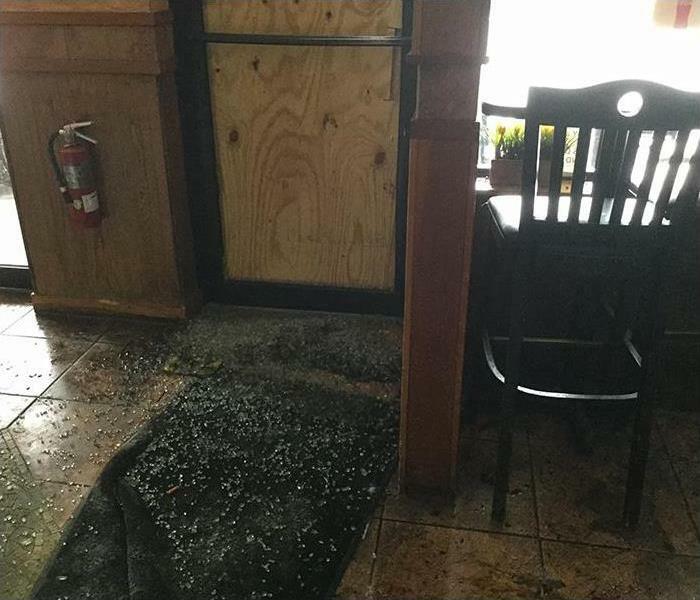 He performs water, mold, and fire restoration services in a professional manner for our clients. Diego is from Venezuela and enjoys a variety of sports. He is excited and looking forward to growing in the restoration industry. 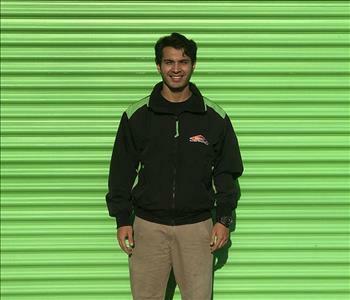 Xavi is a Production Technician at SERVPRO of Winter Park. He performs water and fire restoration services in a professional manner for our clients. Xavi is from Spain & Venezuela, loves soccer, and plays at a professional level. 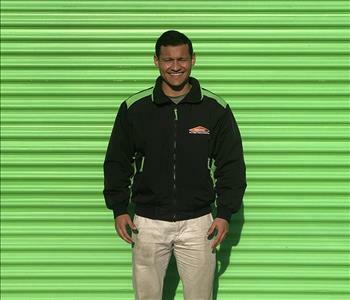 He is a dedicated worker with plans to learn and grow with SERVPRO in the restoration business. 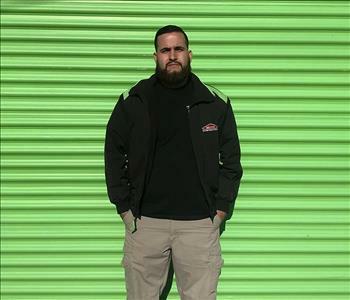 Gabriel Mayz is a Production Technician at SERVPRO of Winter Park. He performs professional restoration services for our clients while exceeding our customer service goals. Gabriel prides himself on hard work and motivating others. He is from Venezuela and is currently studying aerospace technology. 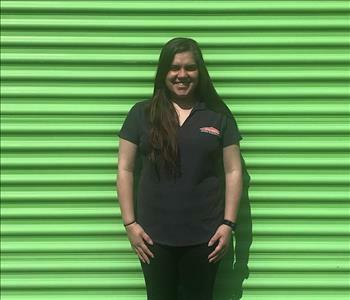 Ashley Thompson is a Production Technician here at SERVPRO of Winter Park. Ashley served in the Marine Corps for five years. She is extremely dedicated to her job and strives for excellent customer service at all times. Her motto is "Family means everything and helping people out is what I do." Darian is a Production Technician. He was born in Havana, Cuba and raised in Florida for the past 18 years. Darian is a soon-to-be dad and is motivated to work hard and put dedication into everything he does. He loves to spend his free time with family, traveling and exploring different parts of the world.